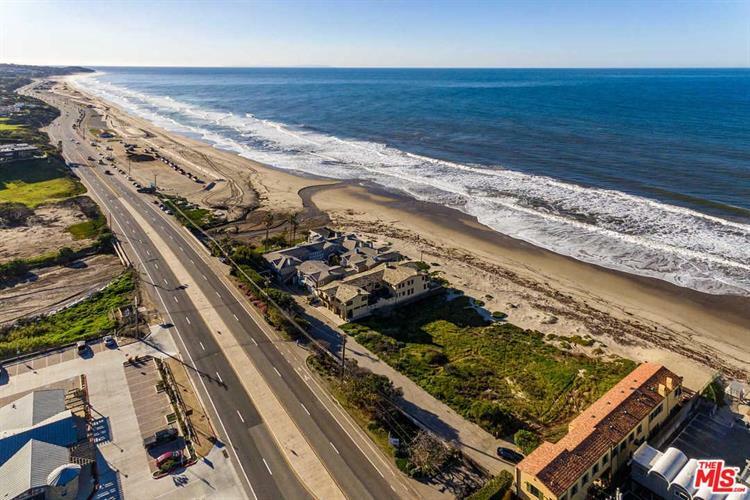 Situated off Pacific Coast Highway on Malibu's famed Broad Beach, recognized the world over for its magnificent ocean views, technicolor sunsets and celebrity prestige, this once-in-a-lifetime development opportunity consists of four contiguous beachfront homesites totaling approximately 2.1 acres. The parcels may be purchased individually or as one, affording the buyer an incredible canvas upon which to bring the most ambitious of dreams to life. Tucked behind gates off PCH, the proposed homes will range from 5, 800 to 6, 500 SF. 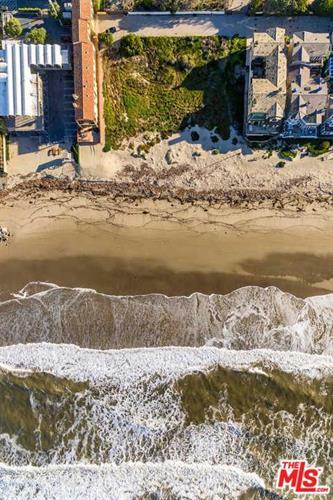 Encompassing all four parcels, the prospective 22, 800 SF offering would be among the largest oceanfront estates ever built in Malibu, with vanishing walls of glass opening right to the water's edge. 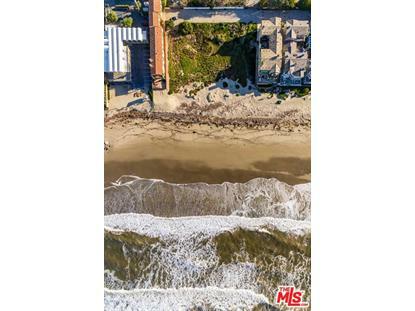 Surrounded by celebrity homes, just a stone's throw from Trancas Country Market and moments to Malibu Pier, Nobu and Soho House, this is a rare and unprecedented opportunity to create a true magnum opus on one of Malibu's most iconic beaches.